The 3" Baseboard Door Stop is available in the several finishes (112 Venetian Bronze, 150 Satin Nick.. 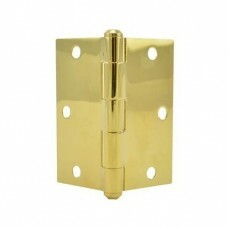 The 3-1/2" Hinges w/ 5/8" Radius Corners is available in the several finishes (112 Venetian Bronze, .. 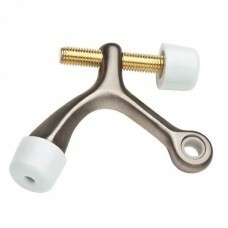 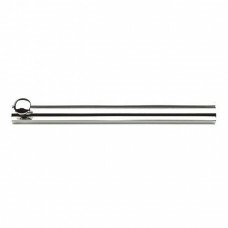 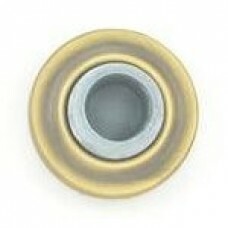 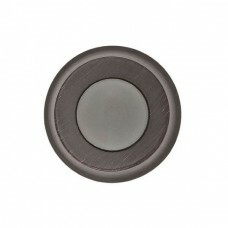 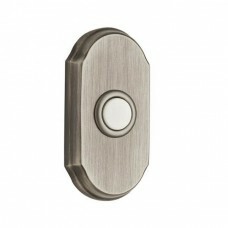 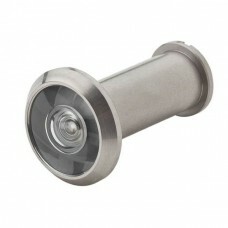 The Ball Catch is available in the several finishes (112 Venetian Bronze, 150 Satin Nickel, 260 Poli.. 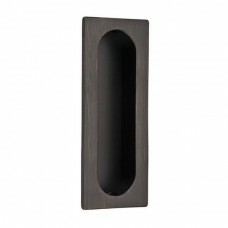 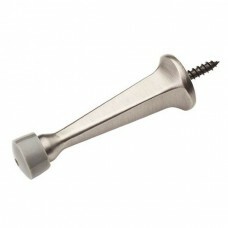 The Concave Wall Bumper Door Stop is available in the several finishes (112 Venetian Bronze, 150 Sat.. 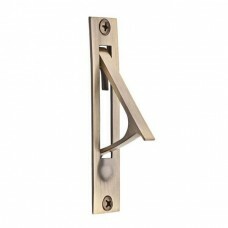 The Contemporary Door Knocker is available in the several finishes (112 Venetian Bronze, 150 Satin N.. 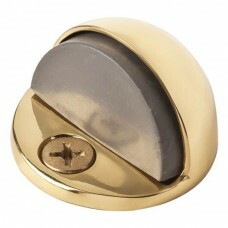 The Convex Wall Bumper Door Stop is available in the several finishes (112 Venetian Bronze, 150 Sati.. 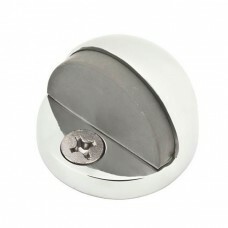 The Dome Floor Door Stop is available in the several finishes (112 Venetian Bronze, 150 Satin Nickel.. 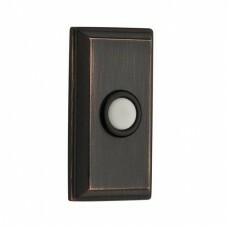 The Door Viewer is available in the several finishes (112 Venetian Bronze, 150 Satin Nickel, 260 Pol.. 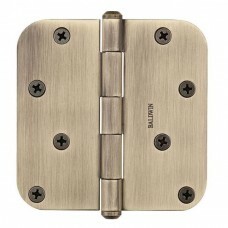 The Edge Pull is available in the several finishes (112 Venetian Bronze, 150 Satin Nickel, 260 Polis.. 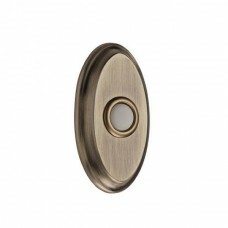 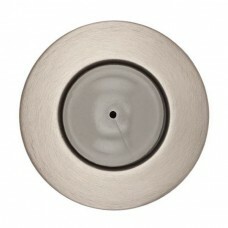 The Flush Pull is available in the several finishes (112 Venetian Bronze, 150 Satin Nickel, 260 Poli.. 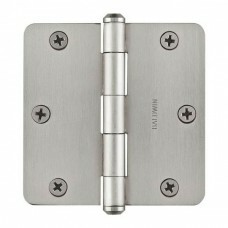 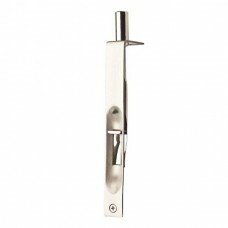 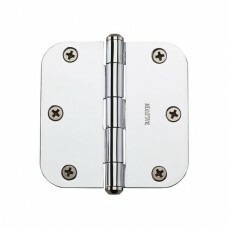 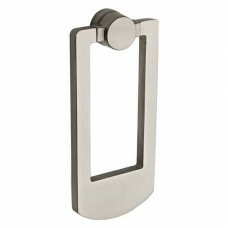 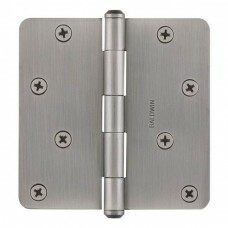 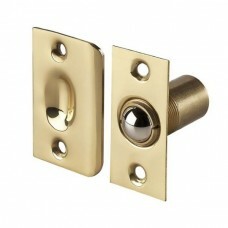 The Hinge Pin Door Stop is available in the several finishes (112 Venetian Bronze, 150 Satin Nickel,..